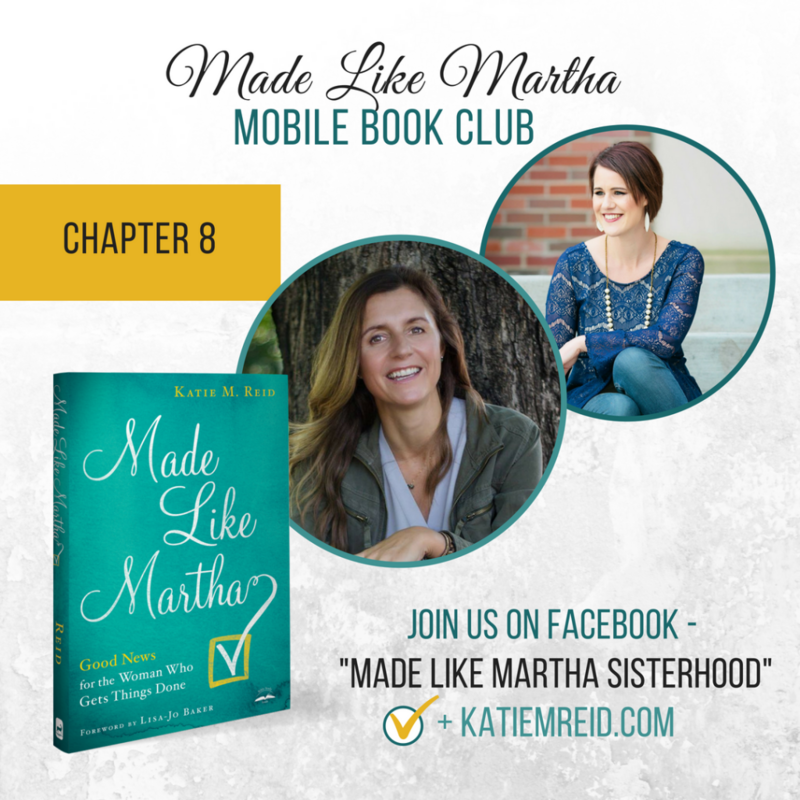 Welcome to Week #8 of the Made Like Martha mobile book club! We hope you’ll join us for the next three weeks as we dig into this message of grace and freedom. As we discuss each chapter of Made Like Martha, I’ve invited some of my writing friends to take turns hosting our mobile book club, at their place. We’ll also interact over in the Made Like Martha Sisterhood (Facebook Group), so be sure to join it, if you haven’t yet. Today’s host will be joining me tomorrow, around 2:15pm EST, in our Facebook Group, for a live chat about Chapter 8, on Wednesday, September 12th. In case you haven’t ordered one yet, grab a copy of Made Like Martha (paperback, ebook, or audio version) today. We’ll be discussing Chapter 9, next Tuesday. My friend was right, it was my job to get well but I’d never signed up for this. I liked the job I had thanks all the same –mum, pastor’s wife, all around optimist, encourager, and teller of bad jokes. I was a runner not a rectal cancer patient. I was strong not weak. I was well, I was fit. I was a do-er, a make-it-happen captain. 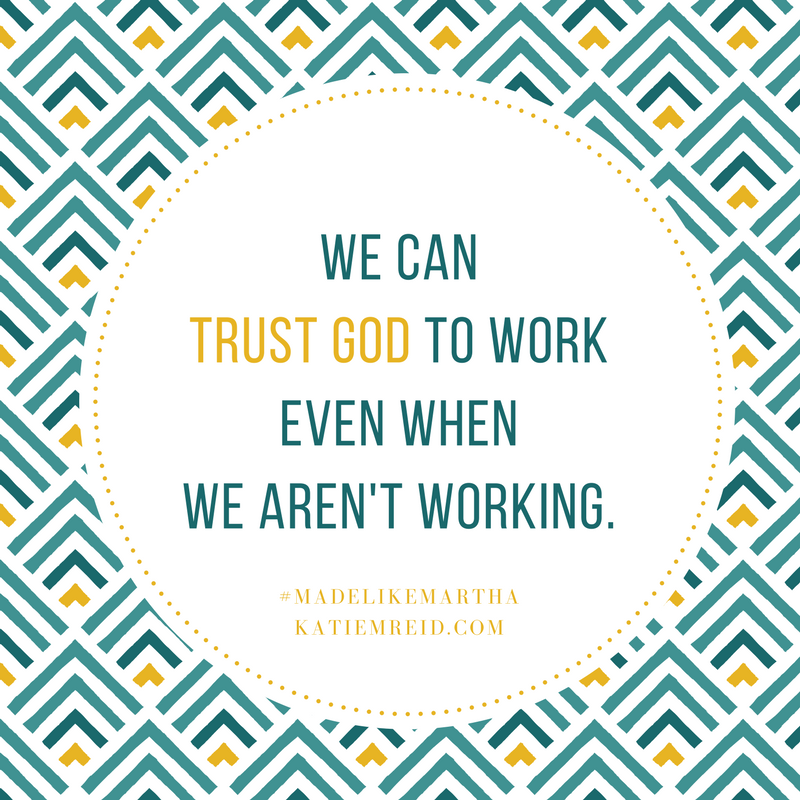 I didn’t want to rest, accept help, slow down, and trust God. That sounded like surrender, punishment even, and I’m a fighter, however messy and scrappy. P.S. Attention wannabe writers, beginning writers, experienced writers, and published writers! 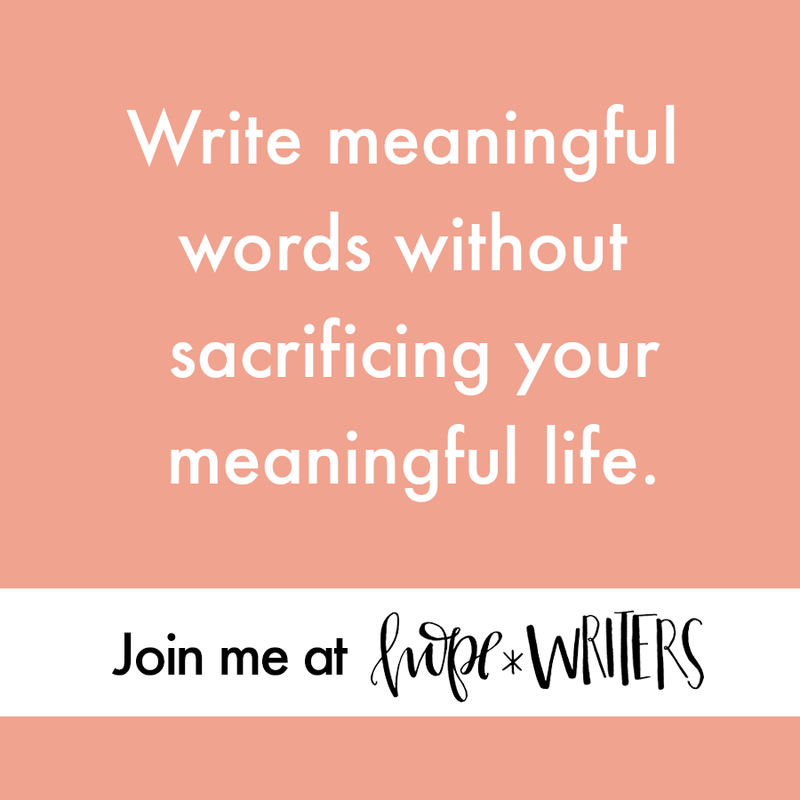 Checkout the only writing community that I subscribe to: hope*writers. They are opening their doors this week (but only until Friday, September 14th), so act fast! Learn more: HERE!